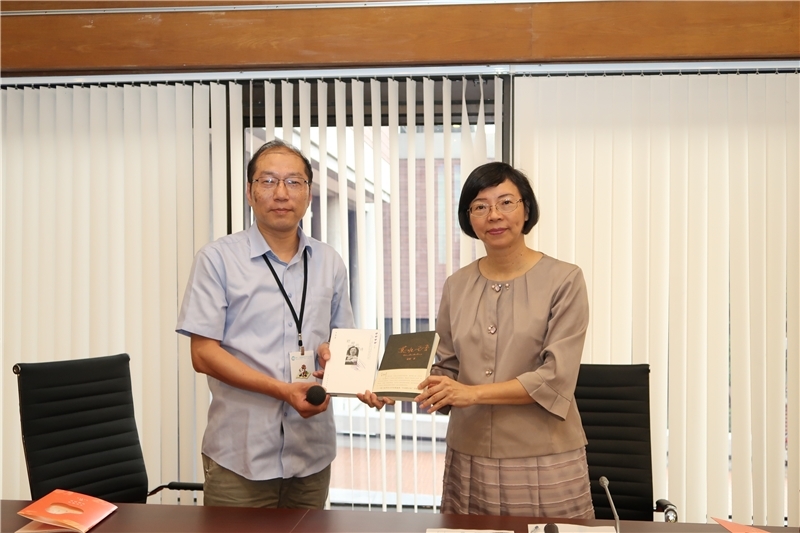 An exchange group of 42 professional librarians from Mainland China come to Taiwan (R.O.C) for participating in the twelfth Cross-Strait Book Fair, especially pay an arranged visit to the NCL. 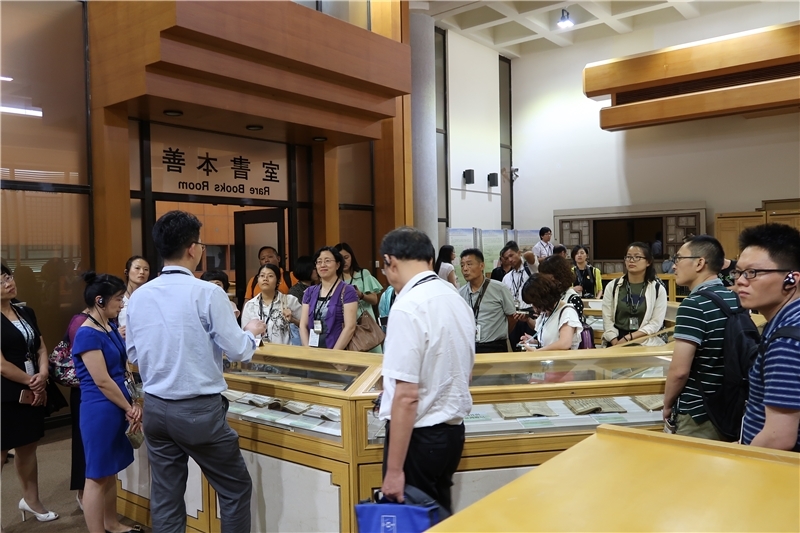 The visitors include librarians of Tsinghua University, Shandong University, Peking University, Beijing Normal University and those who from provincial and municipal libraries of Henan, Sichuan and Jinjiang. They visit the the NCL's every levels and particularly express strong interest in the NCL's digital archives and digitalization process. 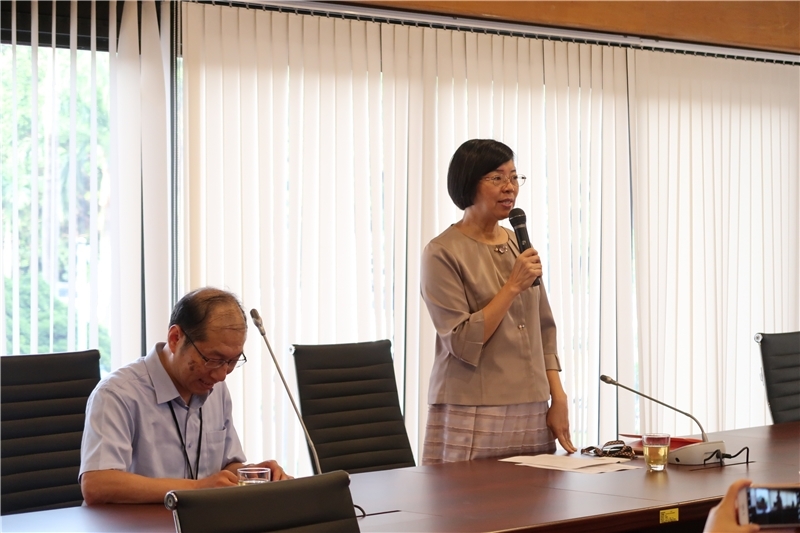 Director-General Tseng attends the symposium to show the NCL's passionate welcome, and the visitors indicate their wholehearted agreement of the fine-quality communication between Taiwan libraries and publications.